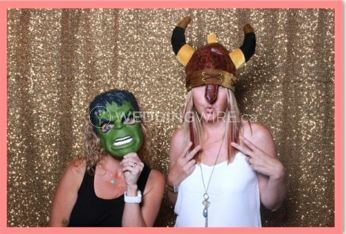 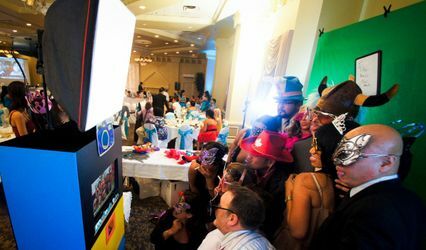 3 Clicks Photo Booths ARE YOU A VENDOR? 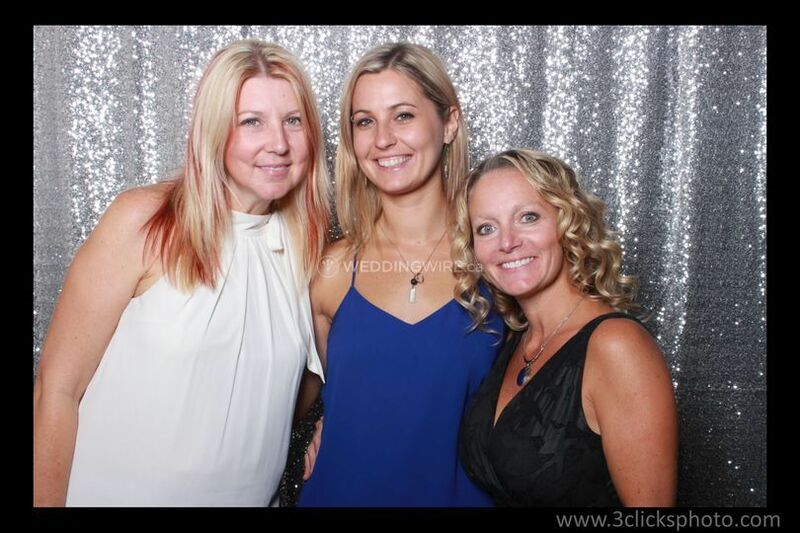 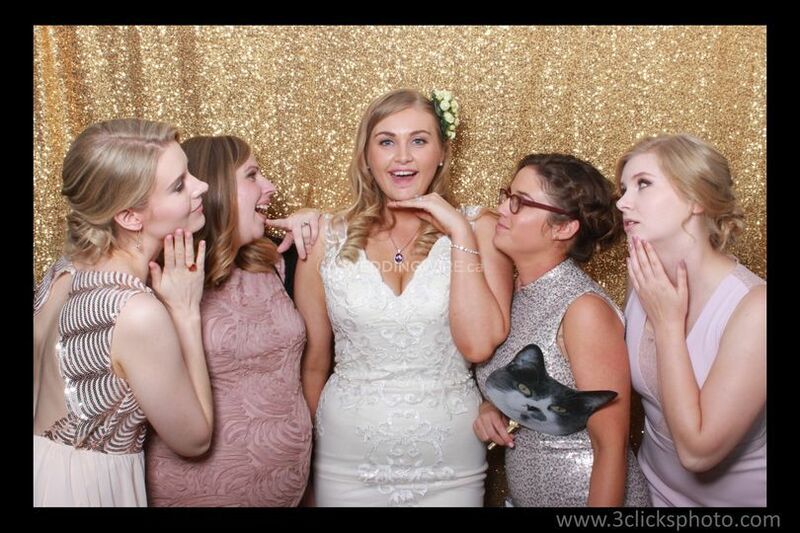 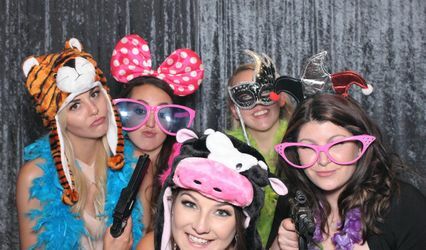 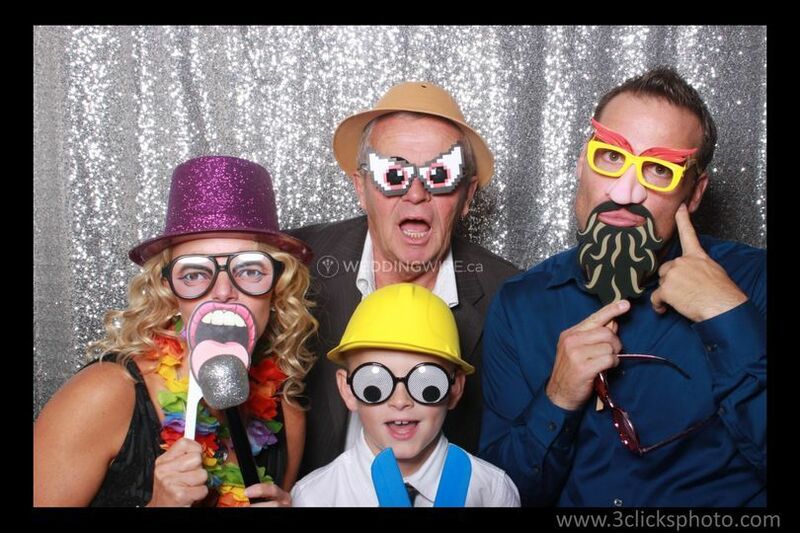 3 Clicks Photo Booths is a premium photo booth provider in Winnipeg. 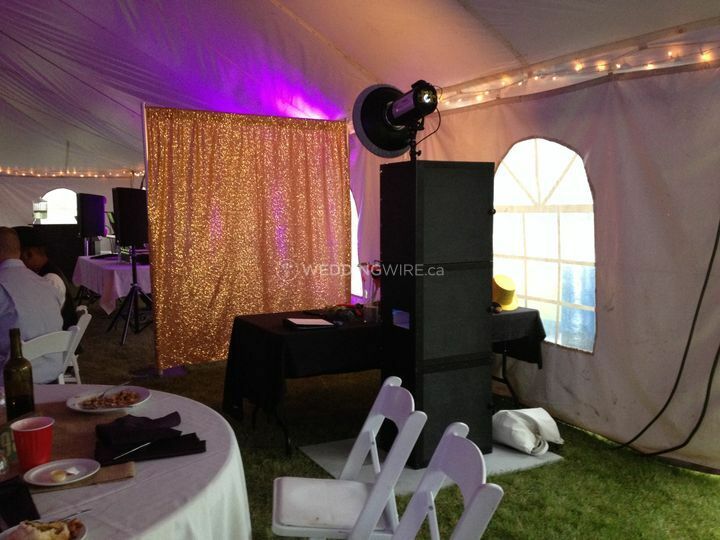 Its knowledgeable, professional and friendly staff is happy to add an extra something to your wedding celebration. 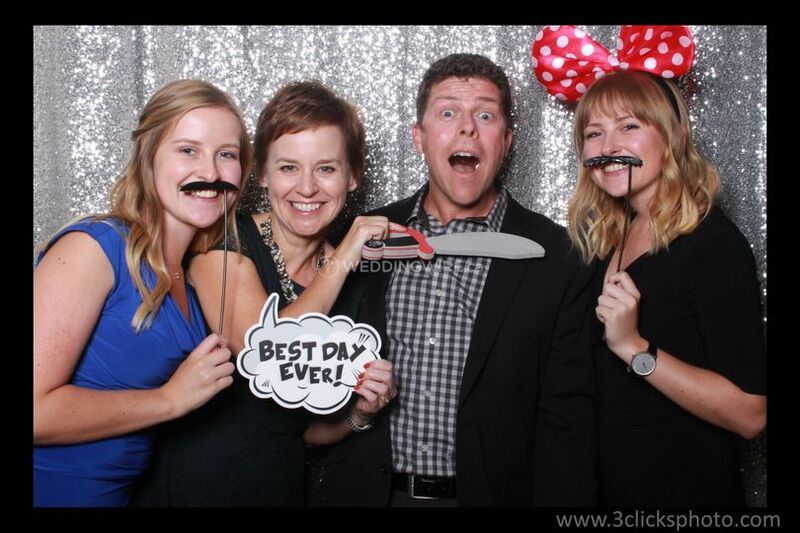 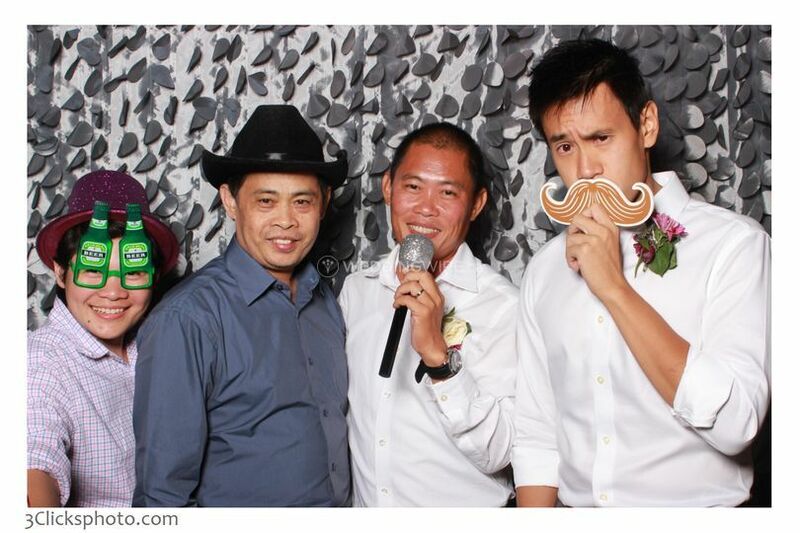 3 Clicks offers setup, cleanup, and delivery of its photo booths. 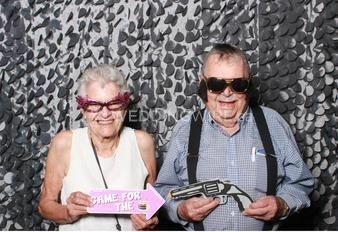 It provides props that can be customized to your wedding theme.